705 owner here, and I have to say, they don't dissapoint. got a link? 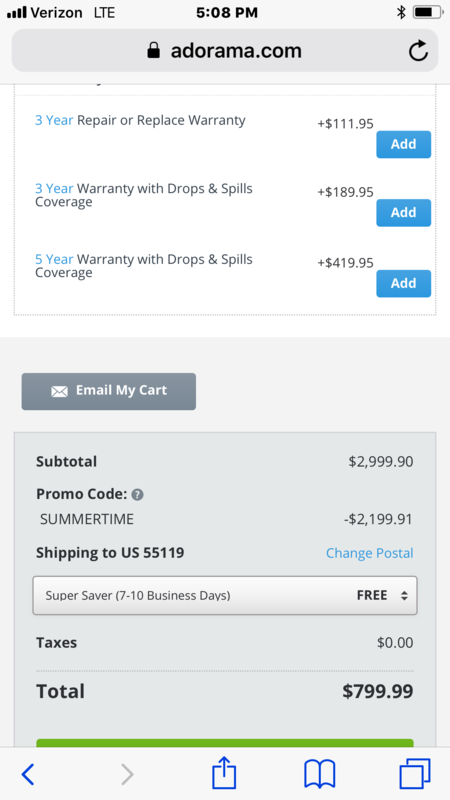 can't see the deal on their site. You have to add this product to your cart and then use coupon code SUMMERTIME when checking out. Glad these aren’t midnight mahogany. No pressure for me. There's nothing on the market that can touch them under a grand. Pair of 707 for $1050 with free shipping!!!!!!!!!!! I need to stop coming to this forum. All it does is make me spend money. I have been considering the SVS Ultra Tower, Golden Ear Triton 5, and others but when I saw this I tried to order. No luck with the Summertime coupon; it said the 707s did not qualify. Has anyone else tried this or has the coupon already expired? I just used the promo code yesterday to get some 705's. 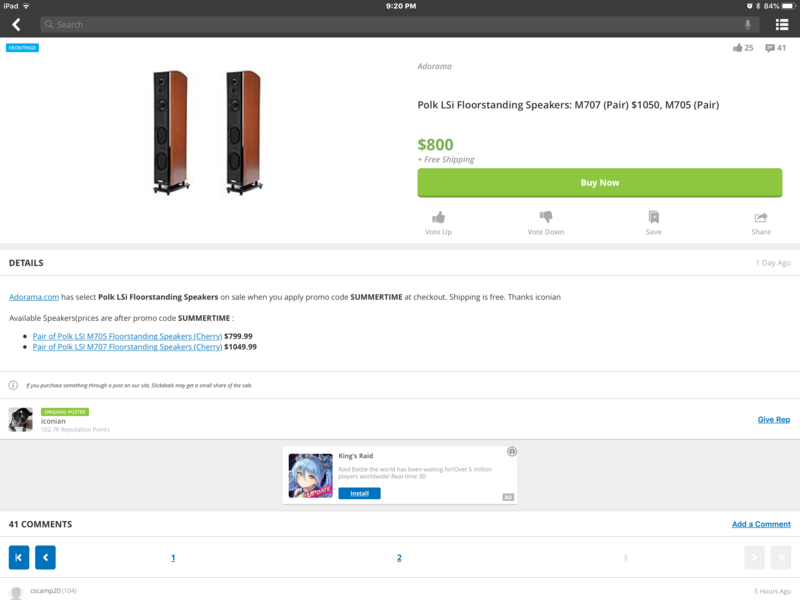 They seem to have multiple listings for a pair of the same speakers though, so maybe try another? Shouldn't there be a F&F sale from Polk very soon? How do they make money at those prices? 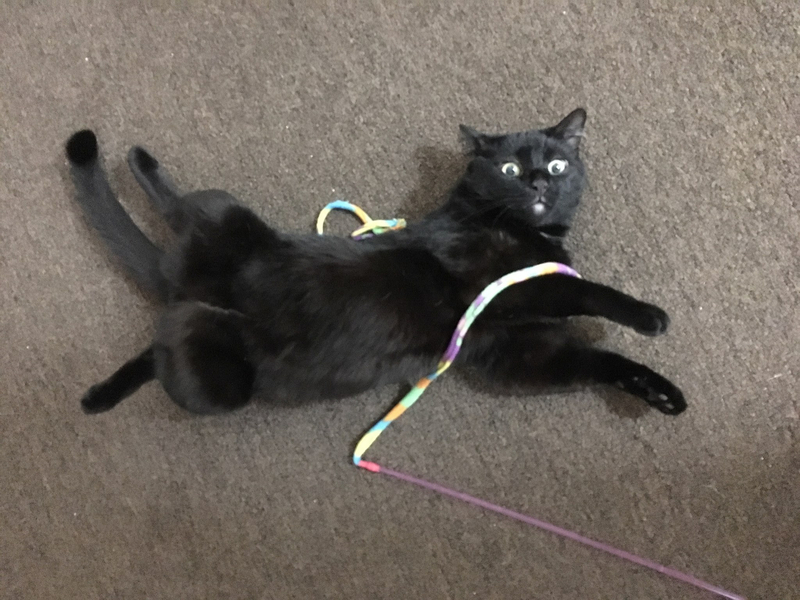 My cat says: "Say WHAT?!?!?!?!" 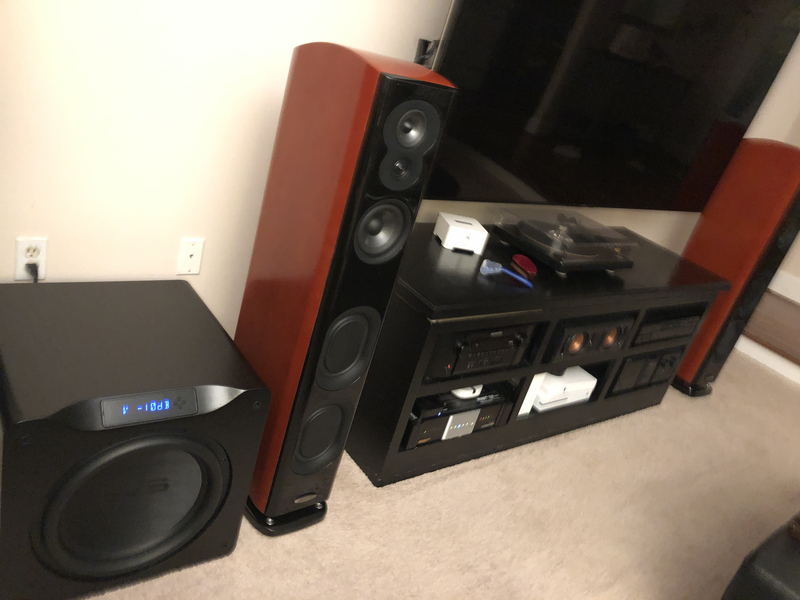 @DSkip - having heard both the Signature S60 & the LSiM 705, how do they compare to one another? 705 is far superior. They should never have been anywhere near each other in price. Thanks for the input. I ordered my set and will see how they play with the rest of my setup when they arrive. For one, I'm thankful for Christmas in July! No way I'd be able to afford these otherwise. where can i get polk audio l sim 707, pair mt vernon cherry at a decent price? i live is southern california. If you're down on your luck and you can't harmonize find a girl with far away eyes. Adorama. A pair of the LSiM 707 are $1050 with the discount code mentioned in this thread. Adorama also sells used LSiM speakers at considerable savings. Search their website. They are an authorized Polk retailer. Search their website for the speaker model with the word "used" in front.